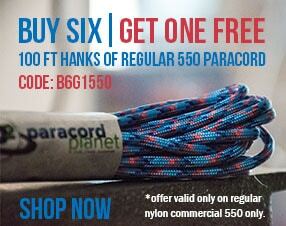 Browse our selection of 85 different Type 1 Paracord colors! Orders placed before 2:00 p.m. CST Monday through Friday will be shipped that same day. 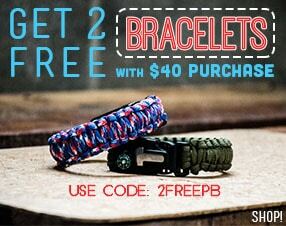 Purple Camo 95 Paracord is made in America by a certified U.S. Government Contractor.